These vibrational energy products created by Kaitlyn Keyt amplify natures renewable UPlifting life energy for your body inside and out. 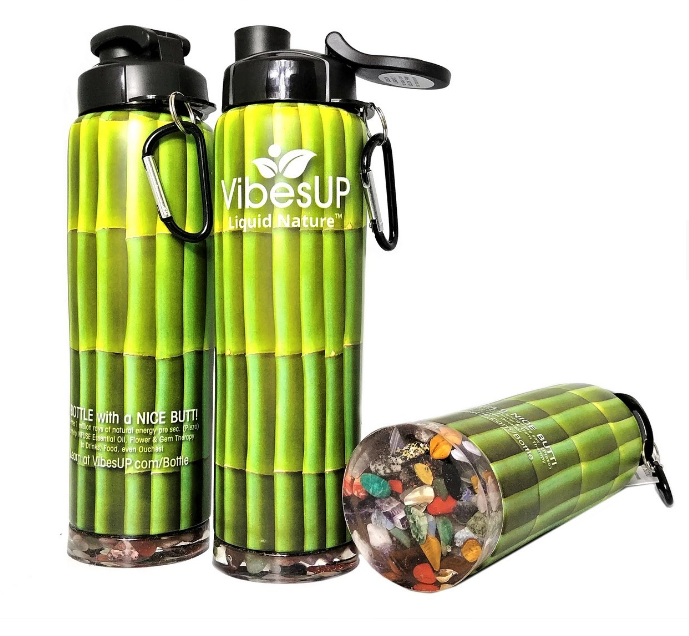 VibesUP products are affordable, beautiful nature tools that bring amplified and SPECIFIC clean renewable UPlifting life energy that can help raise vibes, reharmonize and balance our modern lifestyles, while offering solutions to many life challenges. The products are bringing specific energy with nature ingredients known for and that may be supportive in the areas of: Health, Balance, Pain, Energy, PMS, Allergies, Stress, Joy, Clarity, Menopause, Courage, to EMF and Toxin Protection. These products are wearable and there's nothing to remember to do. They are automatically there assisting us... as you drink from the Vibe Bottle, get into beds with the Earth Mats under your sheets, slip on the Earth Flip Flops or Divine Soles inside your shoes, put a bracelet on ONE time and having that energy there consistently uplifting your whole system via the surface veins of the inner wrist. The best part is not having to remember it 3 times a day like other life helpers... it’s so easy, automatically there helping us with it’s 24/7 delivery of nature’s scientific brilliance! 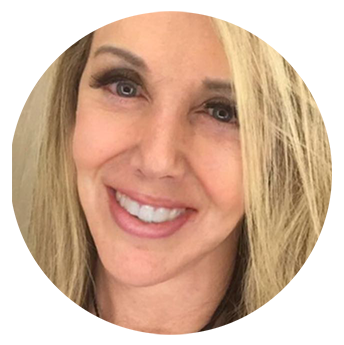 Since 2006, creator Kaitlyn Keyt has been teaching about vibrational energy and bringing PATENTED nature technology that can do just that! Here is a video that aired on the PBS Network that shows creator Kaitlyn Keyt explaining about how the hundreds of vibrational tools and products that she has invented can assist you and your body in being in in balance, thriving and in harmony with nature. Our Earth is electromagnetic. It literally breaths IN and OUT. Electro is the out breath, this is our Earth feeding healthy rays of energy to us. Magnetic is the earth’s ‘IN’ breath which pulls the excess toxic energy from our bodies to be cleared by the earth and the process continues. IN and OUT. Kaitlyn Keyt's products are a condensed miniature or fractal of the EARTH with the same in and out electromagnetic action. What's exciting is that you can actually see this visually in the picture to the right of this frozen water image. 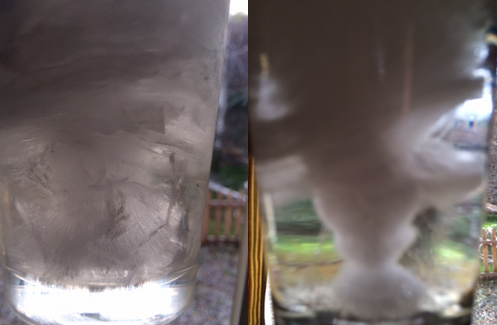 The water glass on the left was frozen without having VibesUP, the water glass on the right had it under while it froze and you can see the funnel going both ways in perfect energy. The gemstone disc at the base of the vibe bottles have a renewable energy technology that can help imprint, GEMSTONE, ESSENTIAL OIL and FLOWER ESSENCES through your bottle to the water with its infrared style delivery of REAL NATURE! VibesUP Products are also in the exact perfectly balanced ratio of push to pull as the planet. This is known as the Phi, Golden Measurement, or the sacred polarity ratio in nature. They help bring the healthy balancing benefits of the earth back into modern unbalanced synthetic lives. Re-harmonizing and revitalizing our food, drinks and bodies. Visit the site to continue exploring if you're the kind of seeker who wants to know the scoop on exactly HOW it works...OR simply go to the online SHOP to explore the nature wonderland of fun effective products available in dozens of categories for men, women, children, pets and plants from jewelry to diffusers and from clothing to candles. Left glass was frozen without having VibesUP - Right glass had VibesUP under it while it froze and you can see the funnel going both ways in perfect energy. Shop for VibesUP Bottles Here!